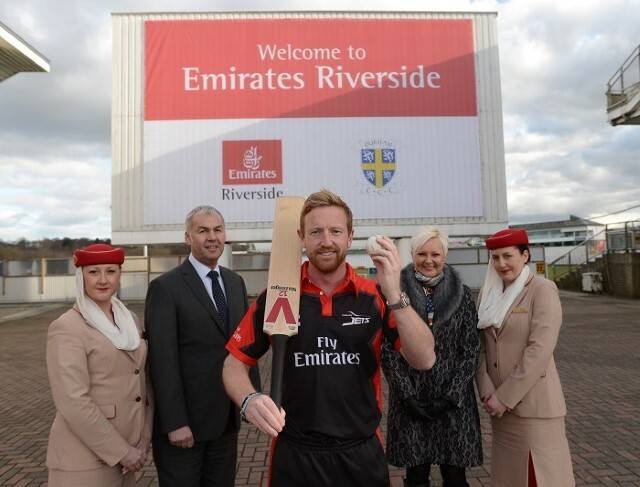 Emirates has extended its sponsorship of Durham County Cricket Club for another seven years taking it through to the end of the 2022 season. The new deal sees Emirates continue as the main sponsor of the club and the famous Chester-le-Street based stadium will now be known as Emirates Riverside. This commitment and investment from Emirates will help the club continue its work in developing locally sourced, home grown cricketing talent.